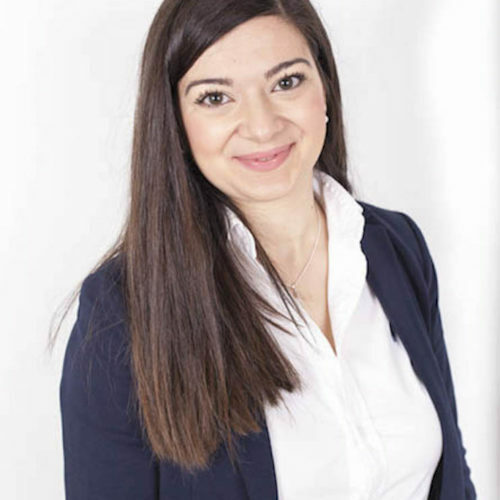 Dr. Panagiota Chatzipetrou is an Assistant Professor at Blekinge Institute of Technology (BTH) in Karlskrona, Sweden. She received her BSc degree in Informatics, Msc in “Informatics and Business Administration” and PhD in Informatics from the Department of Informatics, Aristotle University of Thessaloniki (AUTh), Greece. Her doctoral dissertation has the title: “Statistical methods in information systems project planning”. In parallel she has been educated in pedagogy and didactics. As a researcher, she mainly focuses on empirical studies under the different perspectives of the software development. Her research interests include – but are not limited to- applications of statistical methods to quality problems in software engineering and especially to requirements engineering and the exploitation of human factor and the different views that ultimately determine the quality of a software product and the product development. Also, she has been working with decision support systems for development of software-intensive systems and large scale agile software development.